The Kansas City, Missouri-based fund family taps Glen Casey to expand products and sales. Glen Casey is now head of products for American Century. 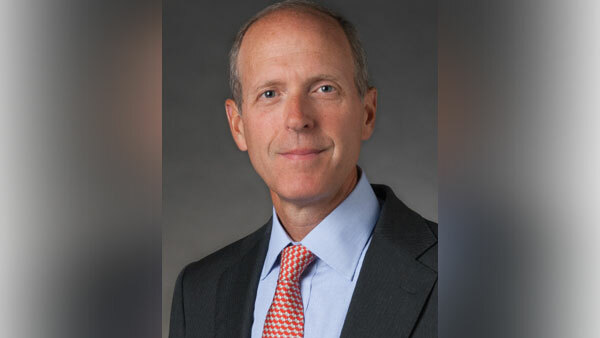 American Century Investments tapped Glen Casey, formerly of Goldman Sachs, as senior vice president and global head of products early Monday. The fund group says that this is a new position in which Casey will lead global product strategy, management and development for all investment fields and across all distribution channels; he reports to American Century Chief Marketing Officer Mark Killen. Casey joined American Century from Goldman Sachs Asset Management, where he worked for 17 years, most recently as head of product and portfolio strategy for U.S. third-party distribution. Prior to that, he held roles within Goldman Sachs’ investment management division, including that of director of strategic lead management and cross selling. Previously, he served in senior consulting and analysis roles for Cerulli Associates and Fidelity Investments. American Century, which is privately held and based in Kansas City, Missouri, has some $140 billion in assets under management. In August, American Century launched three fixed-income funds: American Century Emerging Markets Debt, American Century Strategic Income and American Century Short Duration Strategic Income. Check out The Real Appeal of Multi-Alternative Funds on ThinkAdvisor.